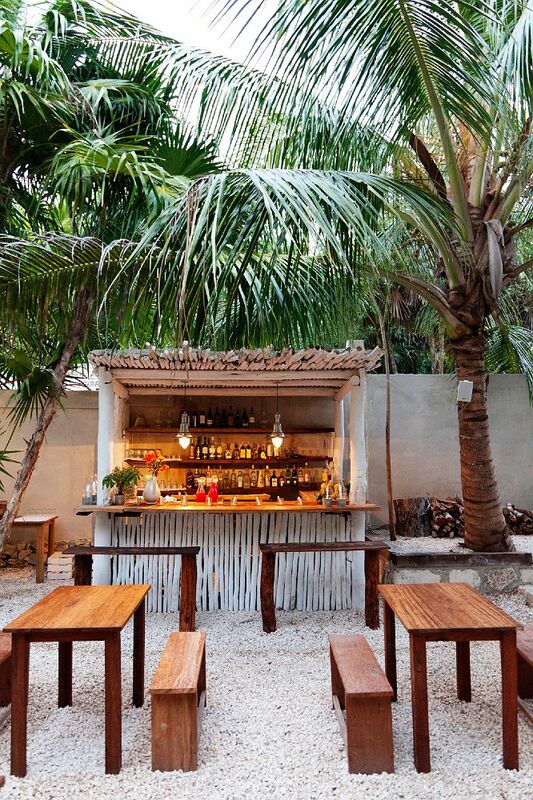 tulum + hartwood = heaven! forever a beach bum - as well as a devout foodie - you can only imagine my excitement when i heard our favorite neighborhood (tulum) haunt, hartwood, came out with a cookbook! with stunning shots of all things mayan riviera, this book leaves me literally craving my beloved tulum, all the very dear friends we've made down there and the amazing food at hartwood restaurant. if my opening line gives my love for tulum away, so be it. it's been 7 months since we've been so a trip feels almost necessary. in the meantime i'll get my fix through my new hartwood cookbook! 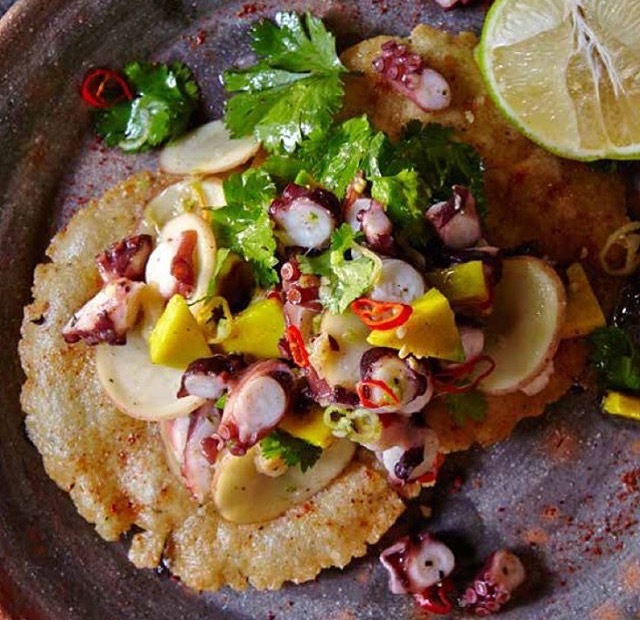 though packaged as a cookbook, and with tempting recipes deservedly so, there is almost a "year in tulum" feel to it which makes you want to pack your bag, strap some on and make that move. the recipes are well thought out and extremely easy to follow. the pictures are so fantastically vivid the food jumps from the pages into your mouth. friends of friends and restauranteurs extraordinaire, eric werner and mya henry (nyc expats), had a "sliding doors" moment when they were leaving their tulum vacation back in 2009. they opened hartwood a year later and seem to be busier than ever. peter and i stumbled upon hartwood the first evening we ventured into tulum a few years back and being super early eaters we were able to grab a couple of seats at the bar. becoming fast friends with robert, the englishman bartender, we quickly realized we were at a "hot spot". f.y.i. that means nothing to me. what does is food and ambiance. this place has both and these authors' love for food and flavor come through loud and clear through thoughtful words and images here. p.s. having given up red meat when i turned 18, let's call it a few years, there are two restaurants that have seen me throw in that particular towel for a couple of bites: l'entrecate on the left bank in paris and hartwood in tulum. yep, i'm going there... that's a mouthful. p.p.s. if you ever get a chance to visit tulum don't miss the opportunity to stay at one of my favorite places in the world, jashita hotel.